Welcome home to this beautifully updated Scripps Ranch view home nestled at the end of the cul de sac. This family friendly 4 bedroom and 2.5 bath home has a large dining room & living room, perfect for entertaining. The sleek modern eat in kitchen opens to the large family room. The entire back of the home has large windows that showcase the spectacular westerly views, creating the perfect backdrop for time with family. 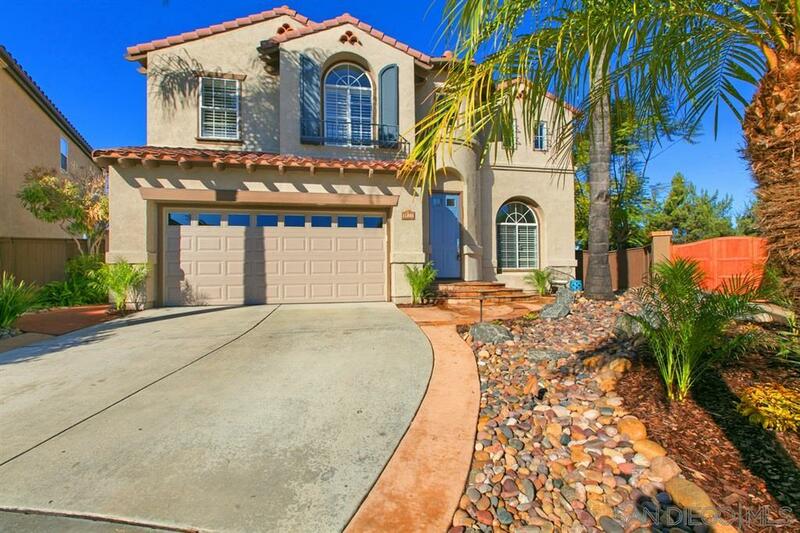 The oversized backyard has turf, drought tolerant landscape & a basketball court.